Thao Dien is one of the most popular wards in District 2, thanks to its rapid economic boom and rapid expansion of the housing market and public infrastructure. Thao Dien has the direct conjunction to the Saigon River and Hanoi Highway. Shortly, the new An Phu Metro train system will connect Thao Dien area to the center of Ho Chi Minh city. 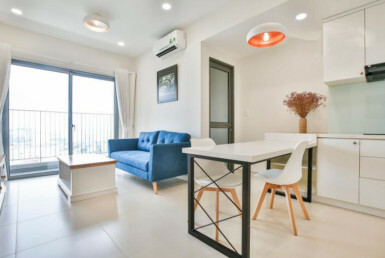 The residents living in Thao Dien area can enjoy both the modern living lifestyle as well as the harmonic evergreen environments surrounding the Saigon river banks. 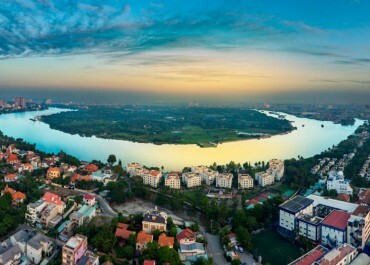 The prime location and other public facilities have been raising the value of the land property in Thao Dien ward throughout the time. It also explains why there are a lot of foreigners, expats, and upper working class picking out this area to rent their accommodation. 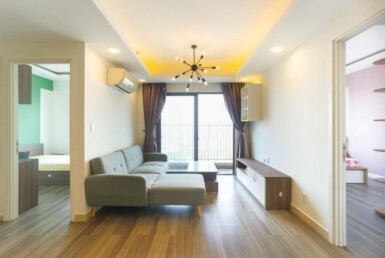 Therefore, Thao Dien area has a high concentration of civilized community.Moreover, there are a variety of newly built high-end apartment complexes for rent and purchase in Thao Dien Ward, which a heavy focus towards the international customers. The spectacular building complex comprises of 5 skyscrapers; each building block has a height from 41 to 45 stories. 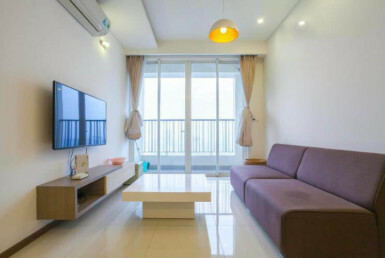 There are more than 3000 apartments for rent or purchase with the comfortable and spacious living area ranging from 46 to 160 m2. 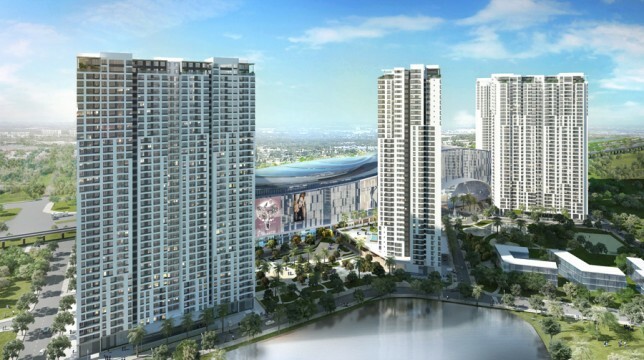 The most notable features of the Masteri Thao Dien are the large green-filled area with about 6000 m2 for green park and a magnificent outdoor pool, which creates a harmonious living environment for the Masteri in Ho Chi Minh city. 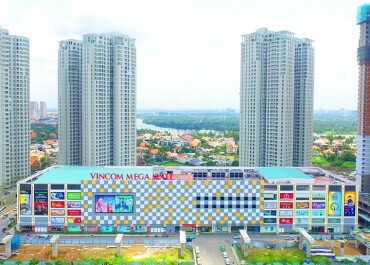 Inside Masteri Thao Dien is the Mega Mall Thao Dien constructed by VinGroup Corporation. 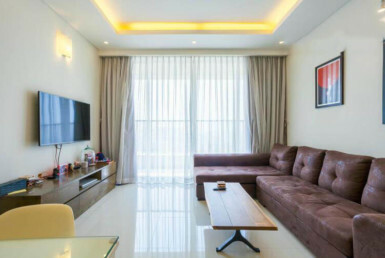 This is the ultimate commercial and entertainment center of the region that can offer the best quality products and services for the residents of Masteri Thao Dien. 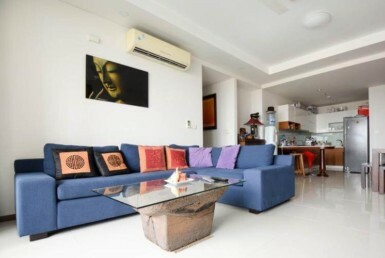 Nassim Thao Dien is located at the center of Thao Dien District 2, HCMC. The Nassim complex is developed with the aim to serve the residents in the luxury and high-end housing market. The entire project consists of 4 high-rise tower with 238 apartments for rent and purchase. 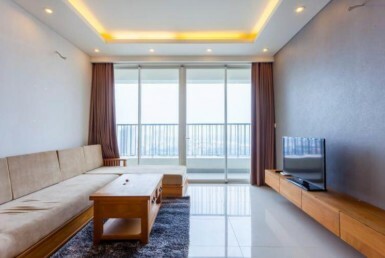 There are a lot of beautiful apartments with the windows opening to the gorgeous panoramic view of the city and Saigon River. 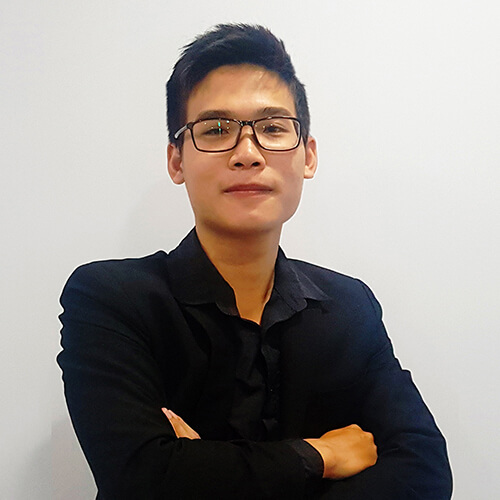 The Nassim Thao Dien has direct access to Ha Noi Highway, which makes it convenient for the residents to travel to other districts of Ho Chi Minh city. Nonetheless, the An Phu Metro train station is being built in Thao Dien region, which also is located in the short distance from Nassim Thao Dien. 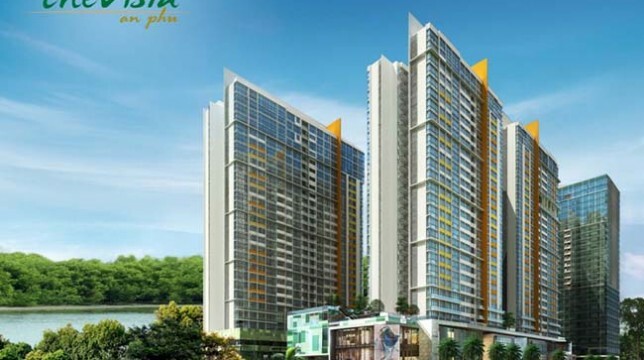 The Vista Thao Dien consists of five magnificent towers and one modern office building. There are 750 apartments available in the Vista for rent and purchase. All of them are designed with luxurious style and harmonic layout. 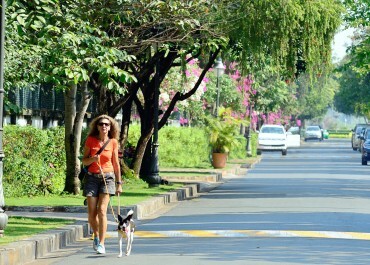 Vista Thao Dien has the prime road connectivity to other public facilities such as the International School of Ho Chi Minh city and the British International School. 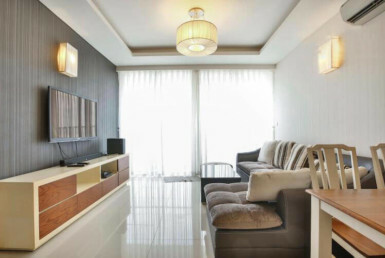 Nonetheless, the resident can enjoy various amenities located within the Vista project such as an outdoor swimming pool, tennis course, golf course, gym, sauna, etc. 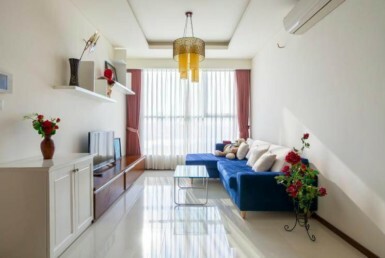 Thao Dien Pearl is located at the Quoc Huong street and has the total area of 12.885 m2. 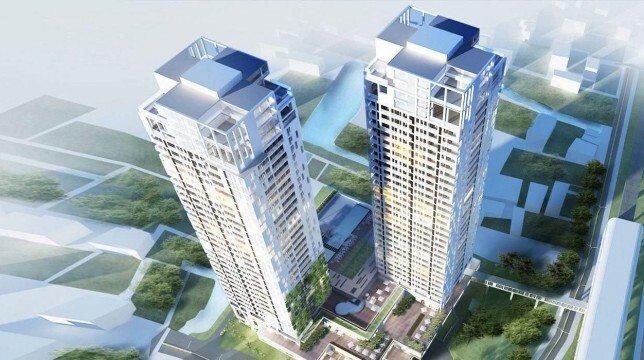 A large percentage of land area at Thao Dien Pearl is reserved for the lush green trees and luxuriant garden, Thao Dien Pearl apartment complex contains three commercial centers and two residential towers, all designed with the highest architectural quality. 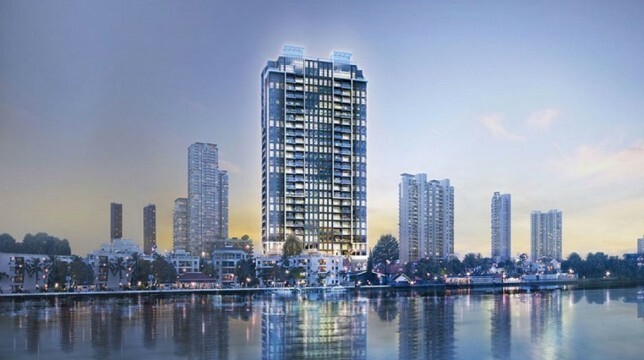 The most remarkable feature of Thao Dien Pearl is the residential towers constructed in staggered rows. 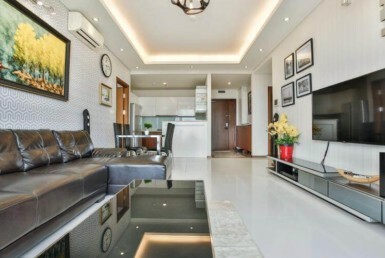 This exclusive design has created a marvelous view inside every apartment. Nonetheless, the swimming pool is also placed on the top of the commercial center, which offers a spectacular view and perfect resting heaven for the residents.